The thing is that some people have no trouble in remembering a few dreams per night, whereas others recall dreams only irregularly or not at all. Here is where dream journals are coming in hand! 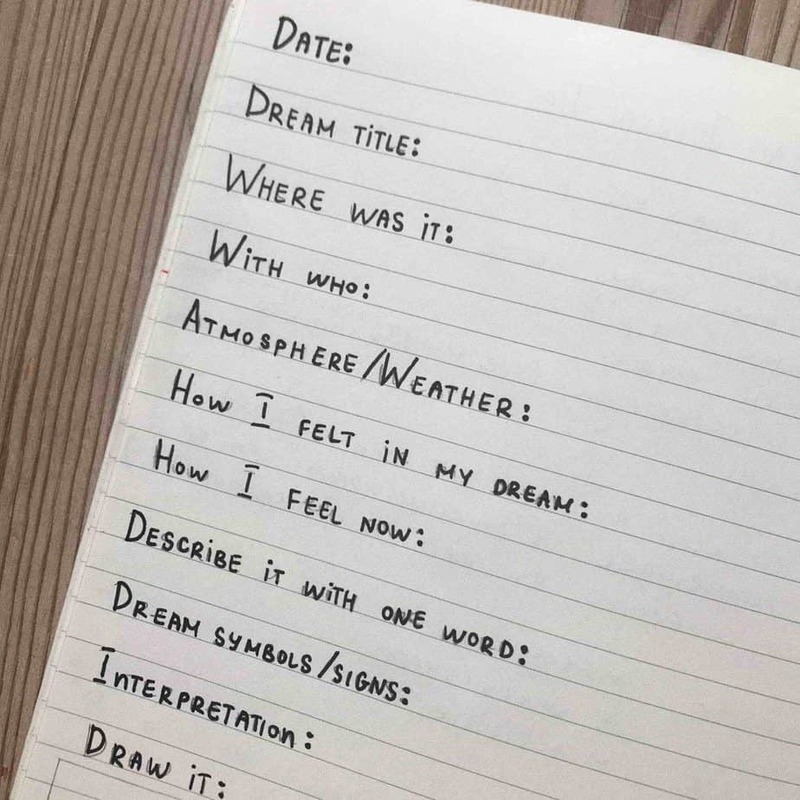 For a successful dream recalling, a dream journal is a must-have, especially for lucid dreamers! 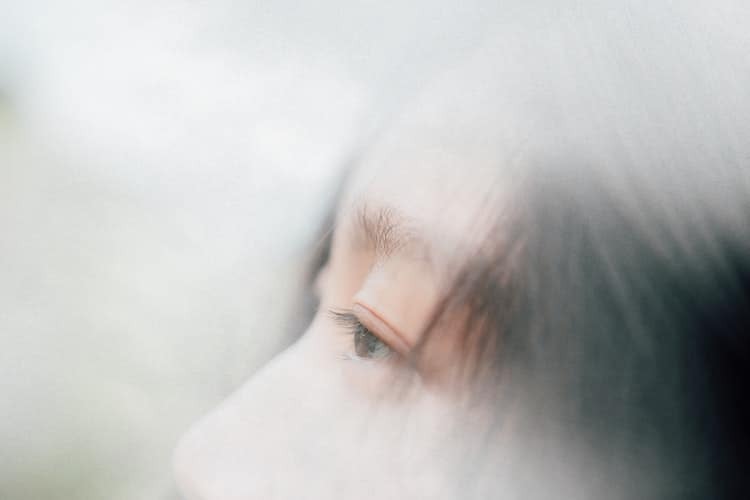 Without dream recall, you may have a very hard time to experience a lucid dream. Why? Because how are you suppose to control your dreams, without being able to remember your dreams in the first place? Even if it happens that you lucid dream accidentally, there is a high chance to forget (all or) most of it. We will share some facts as well tips on how to keep a dream journal that will help you to experience some crazy good lucid dreams! 1. 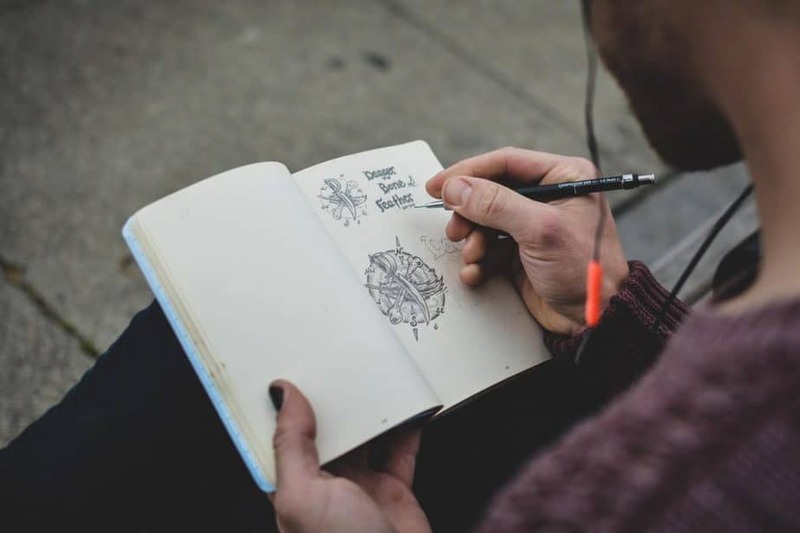 Why dream journals are a ”must-have” for every lucid dreamer? 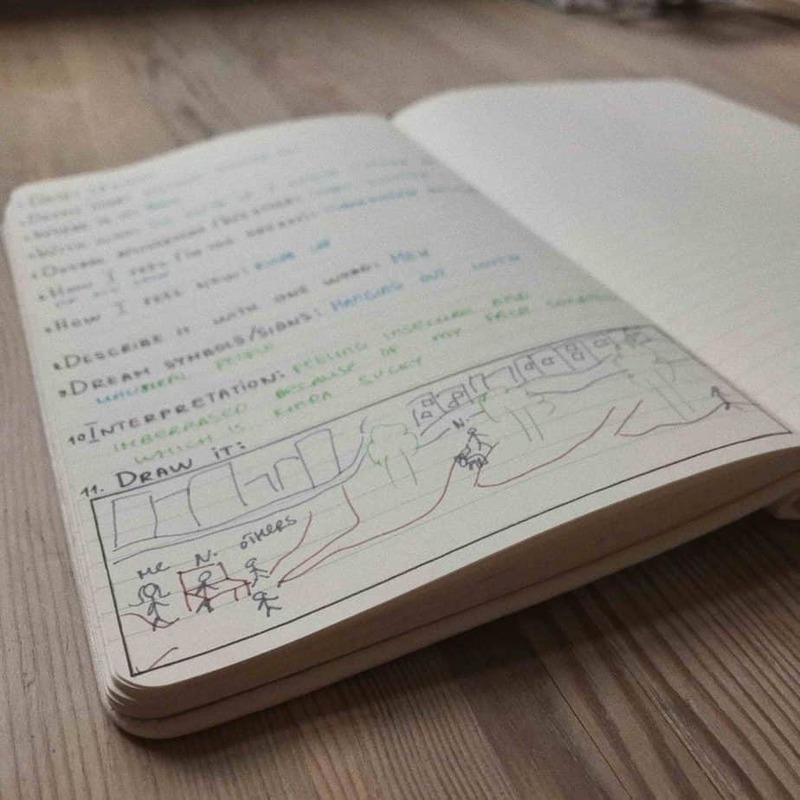 As we mentioned, dream journaling helps you to remember your dreams better. 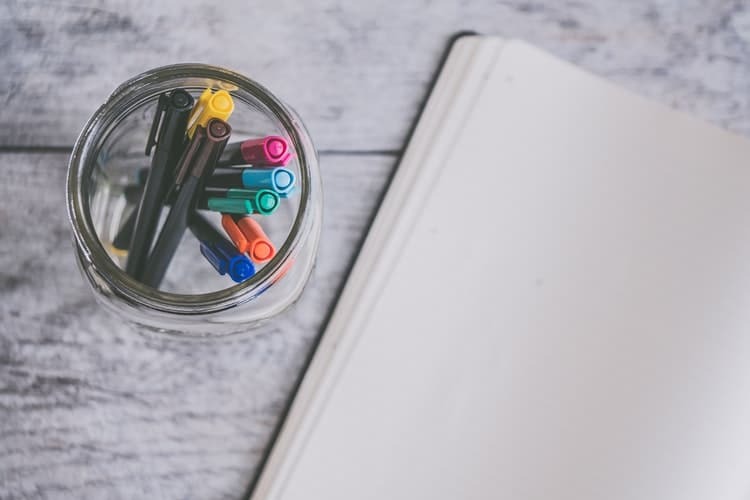 By simply writing in detail each morning the dreams that you had, in just a few weeks you will be able to see a huge difference in your dream recall! You should choose an object in your room, close to your bed, that will train your mind to remember your dreams whenever you see that object. every time you see it, it should remind you to remember your dreams. 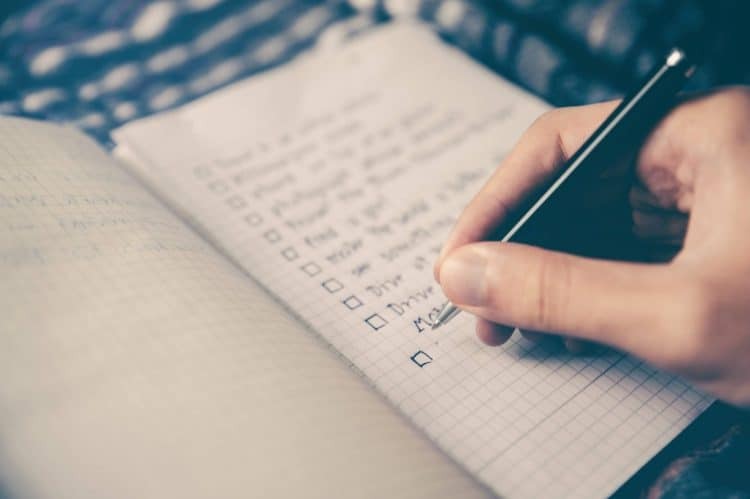 If you really have a hard time remembering your dreams, you should check our step by step GUIDE with 10 ACTION STEPS that you can implement immediately in order to remember your dreams! 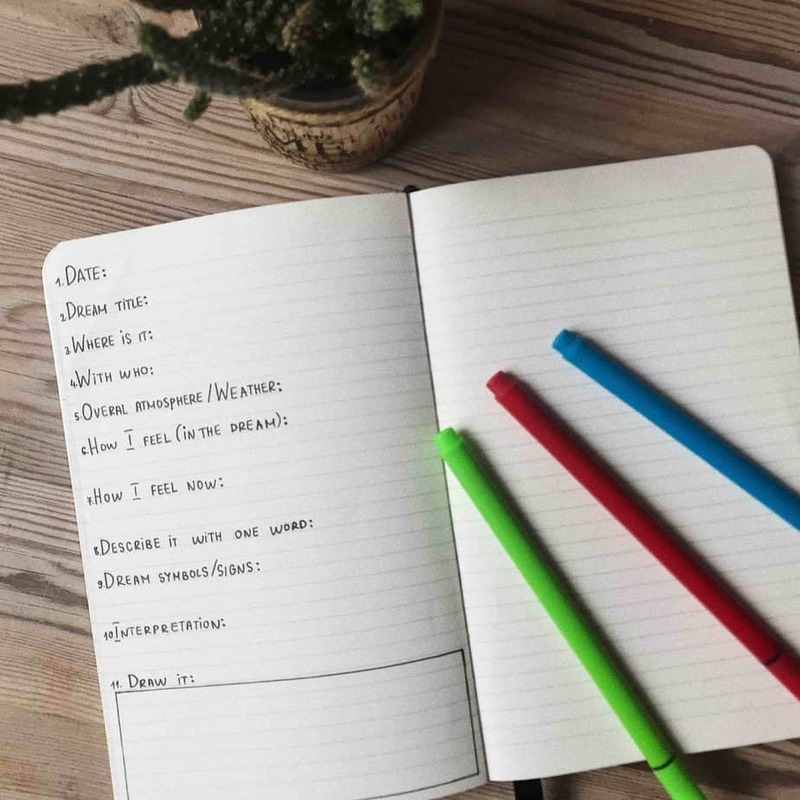 By writing in your journal, you will be able to remember the dreams much better, so they will start getting more vivid – they will look more ”alive”, with more colors and much more details. After some time you will start to identify your ”dream symbols”. This is crucial for becoming conscious! So, by keeping a dream journal you will develop an idea of your dream signs, which will trigger lucidity! And these scenarios will be familiar to you when you write your dreams down, so you will be able to recognize that you are dreaming! Not only that improve your dream recall, but it is an overall exercise for your brain! A dream journal will help you develop dream recall, causing you to notice different dream patterns, including reoccurring nightmares. 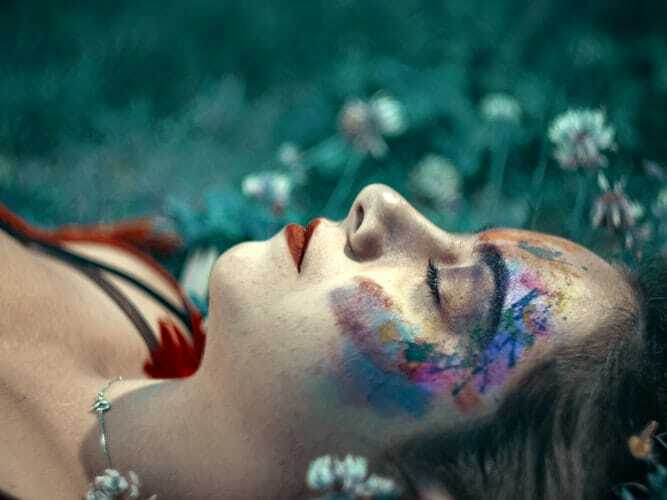 You can overcome these nightmares easily when you become lucid so if you have troubles with bad dreams, be sure to take a look at this 8 WAYS TO OVERCOME FEARS AND ESCAPE NIGHTMARES WITH LUCID DREAMS. Deciding to keep a dream journal could be one of the easiest, yet more life-changing decisions you’ve ever made! 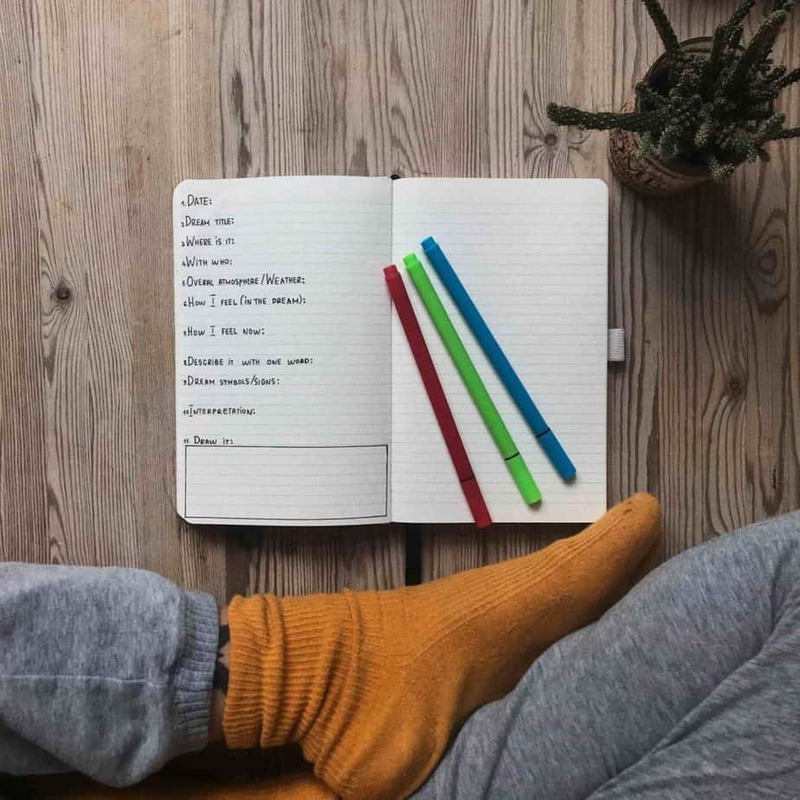 Keeping a dream journal forces you into a daily habit of thoughtful observation, making you more aware of your surrounding as well as your deeper-self. 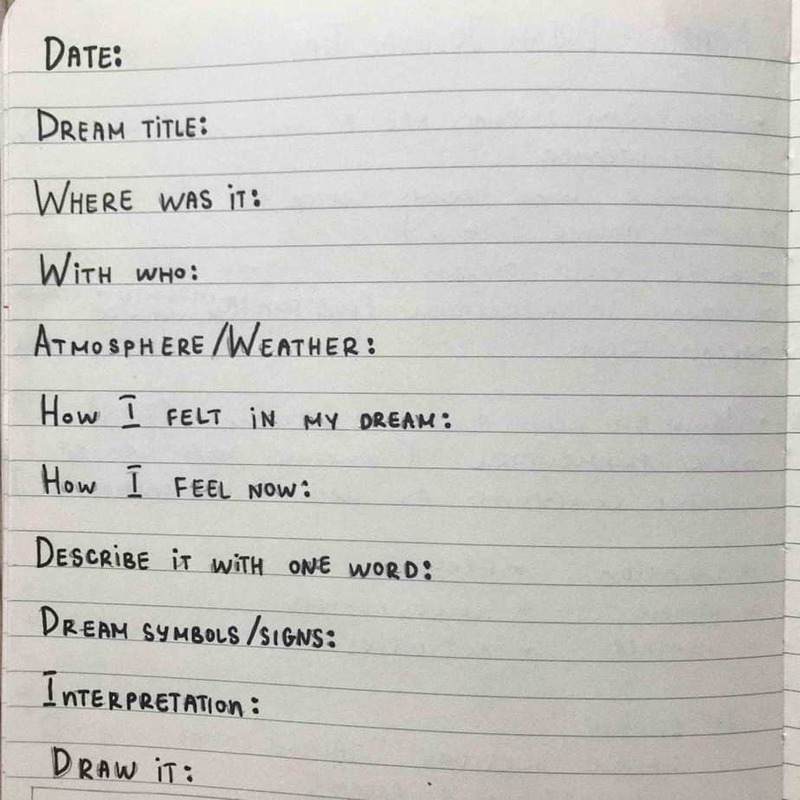 Dream journaling can give insight into our mind during sleep. Some people find it interesting to read over their dream journal entries. The memories come back and also it explores where our mind goes when we are asleep. Also, dream journaling allows you to interpret your dreams, which can be very interesting, too. You can find out what is going on inside you, as well some deep wishes, inner feelings, and thoughts! Studies show that journaling improves your overall physical health, strengthening the immune system and slowing down the aging process! Recording your dreams can potentially increase your imagination, as well as generate new thoughts and ideas. Many iconic works of art were born in a dream! … how cool is that! So let’s jump directly into HOW to use the dream journal in the most efficient way. 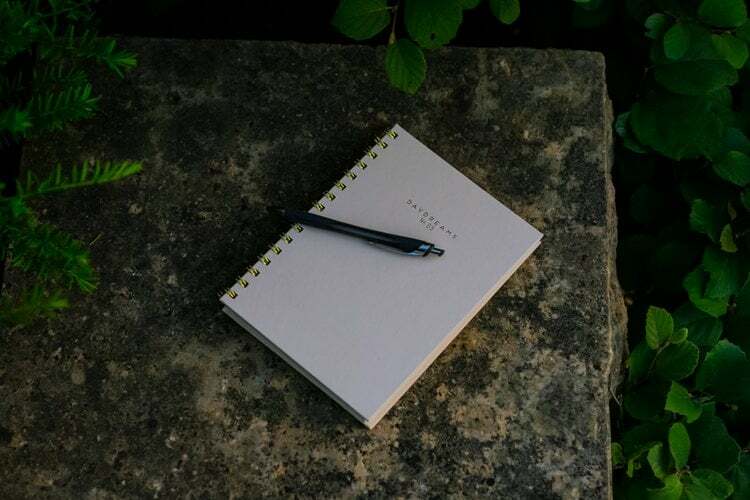 Find a notebook or journal specifically to record your dreams in. Do not use it to write anything unrelatable. Step 2: When to write? Write in it right after you wake up since dreams are fading very quickly after you get out of the bed. If you do that, the memory of your dream will start to disappear, and at some point, you may forget all of it. It happened to me that after I wake up, I started with my morning routine, and even though I was able to remember a lot of details about my dream, after 10-15 minutes I forgot most of it. I needed to think and try very hard to remember some parts. I’m pretty sure that it happened to some of you too. So try to avoid this mistake. When you wake up, try have a similar thought to – “What I just dream about?” Then start writing! Write in present tense since that will help you to remember even more details by putting you ”back” into the story of the dream. I like to make something like a framework. 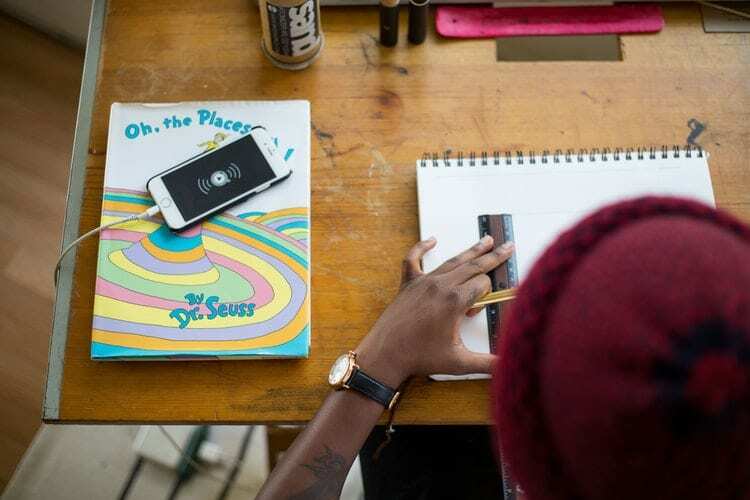 Since sometimes dreams can be very weird, confusing and even overlapping, this may help you to keep it simple and to follow the main goal: write as many details as you can. 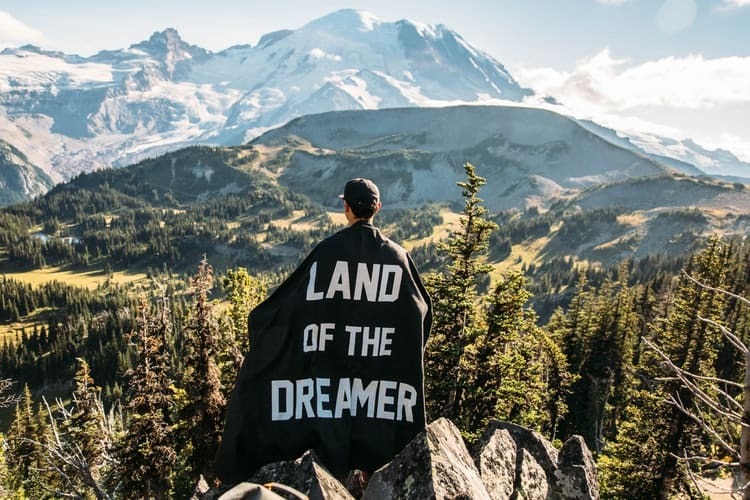 – The location of the dream – What was around you, is it an unknown place or a familiar one? – The people – Who were you with? Was it the people you are normally hanging out with? What were they doing, were they acting weird/normal? – The weather – Does it change when you are in certain places or with specific people? Was it sunny, foggy, dark? You can answer and include even more details, the ones above are just a few ideas. You can always buy already made one, like THIS one, or THIS one, which won’t take of your time if you don’t have it (or if you simply don’t feel like doing it 😀 Which is completely cool). I am just enjoying making it by myself. You can also write all of the questions, numbered only on the first page and then on every other – just write the number of the ”question” and then the answer. That will save you a lot of time and you won’t have to rewrite each time the question. You can try to draw images from your dream, doesn’t have to be pretty or precise, just a quick sketch (for funny reference, check the photo above, my drawing with my cool stick people! :D). You can also use different colors (both for drawing and for writing) to express different emotions or themes. If you feel confused due to overlapping dreams or not enough memories do not freak out. Try to write anything you remember and don’t try to form a narrative or follow a sequence. Later on, you can read it through and perhaps try to make the connections better. 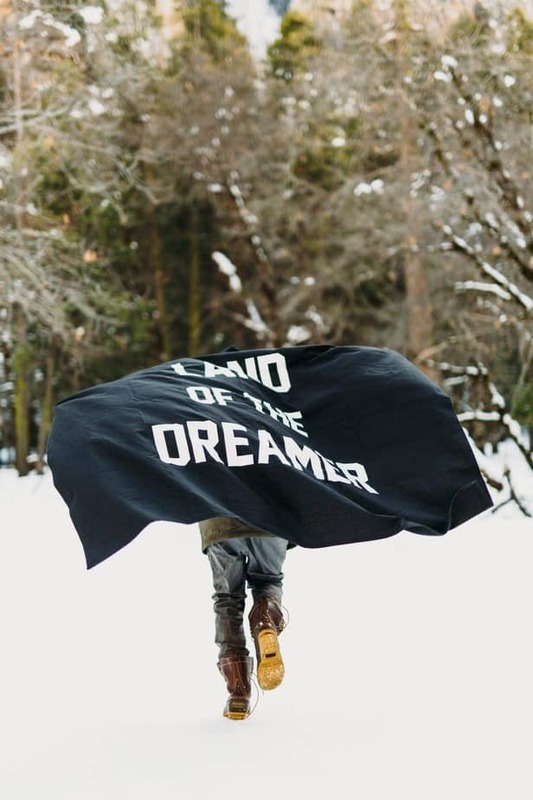 Choose 1-2 dreams (in case you remember more) and focus on them. Write down the most vivid and powerful dreams, well described. Write a title for each dream! Achieving lucid dreams is possible if you commit to it. The mind needs a constant reminder to focus. After all, if you really don’t like the idea of walking around with your dream journal download an app and write your dreams there. Dream Journal Ultimate Mobile App is FREE and it is good because it makes it very fast and easy to write down your dreams. After all, one of the first things that a lot of us do in the morning is taking our phones, right? To fall asleep faster and easier, as well to boost your memory, try to make yourself a dream pillow. It is very simple, yet super effective! You can see how to make it right HERE! 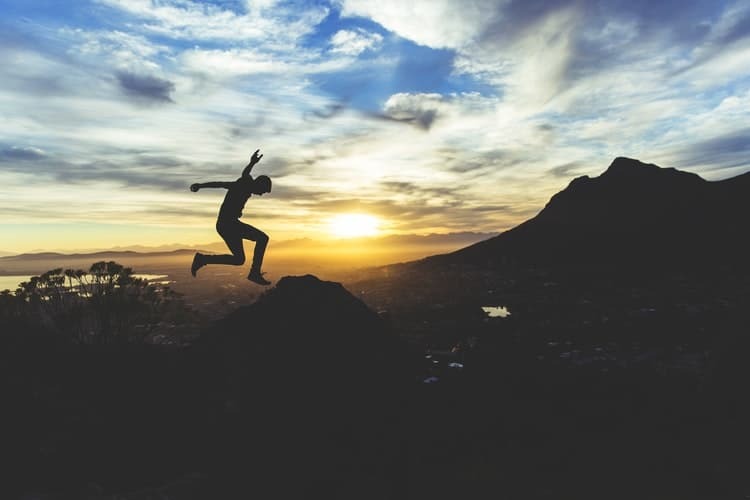 For better focus throughout your day, take a look at the best vitamins and herbs that will give you a huge boost not only in your dream recall but in your overall lucid dream experience. (+action steps for each symbol)! Was that convincing enough for you to start a dream journal? It is not only beneficial for lucid dreaming but also for a bunch of other stuff as we mentioned above and it is super fun! 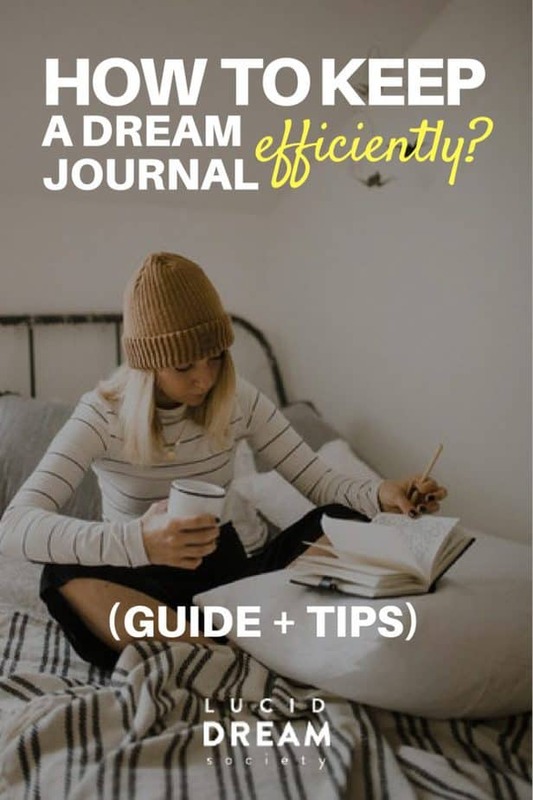 You can do it as creative as you want ( get some very cool ideas and inspiration from some BULLET JOURNALS that you can easily use in your dream logs!). 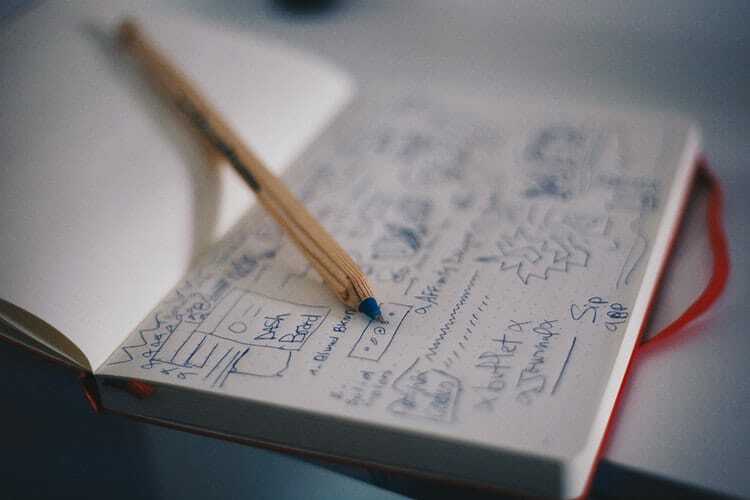 Feel free to share some cool dream journal ideas by sending an email or just writing on our social networks! You will be able to see some good results after a few weeks of using the journal. Do not forget to write EACH morning (even if it is something quick/small if you are really in a rush).